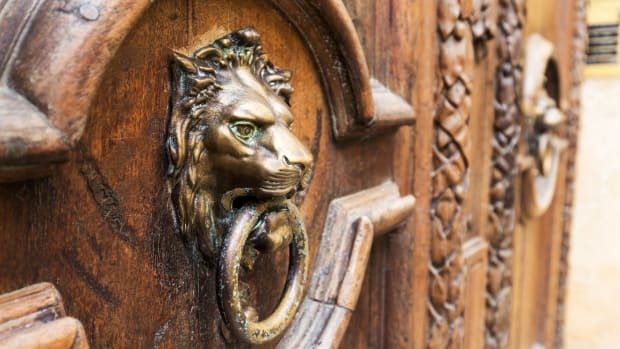 Period Homes' Buying Guide to architectural salvage and and antiques, including salvaged wood, ornament, furnishings, flooring, ceilings, and more. 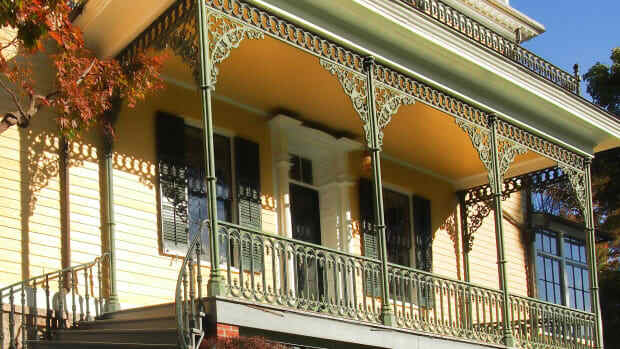 Featuring our annual Architectural Antiques Yellow Pages directory. 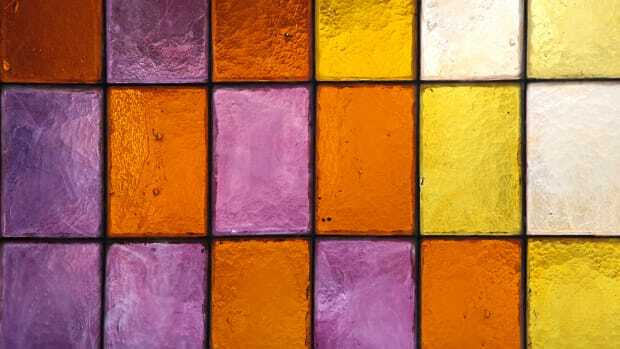 Period Homes' Buying Guide to companies, artists, and craftspeople specializing in art glass, stained glass, cabinetry, hardware, furniture, murals, mosaics, sculptures, and window treatments. 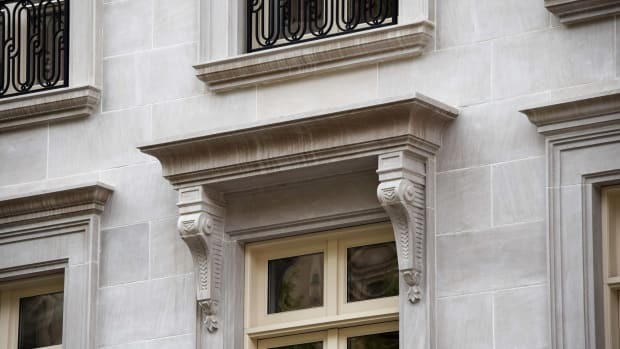 Period Homes' Buying Guide to suppliers, manufacturers, designers and fabricators of columns and capitals for classically-inspired residential design and building projects. 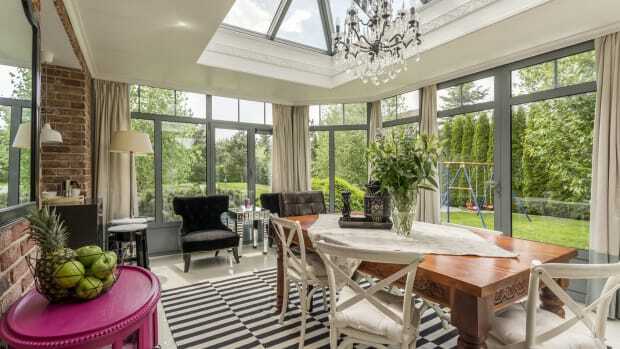 Period Homes' Buying Guide to designers and builders and outbuildings, such as conservatories, sun rooms, gazebos, greenhouses, and skylights. 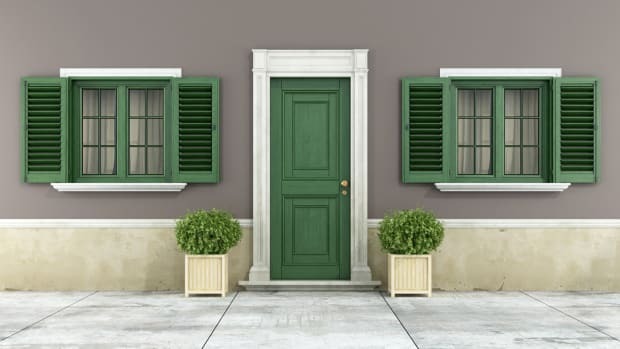 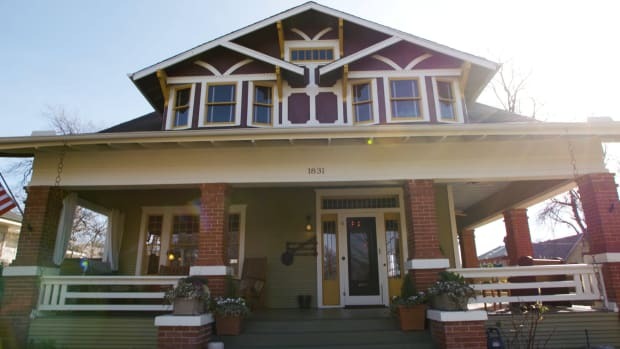 Period Homes' Buying Guide to doors, windows & shutters, including hardware, door & window trim, shutters, storm doors, screens, and windows, and restoration/repair services. 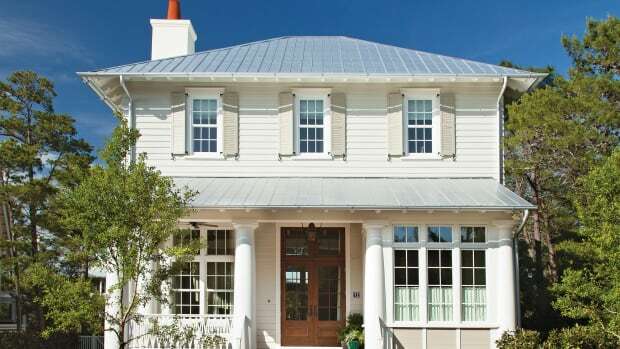 Period Homes' Buying Guide to exterior elements, ornaments & finishes for classically-designed traditional homes. 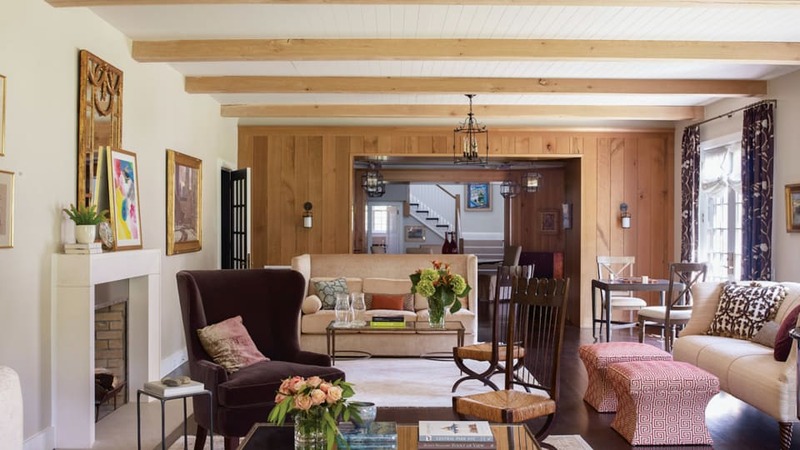 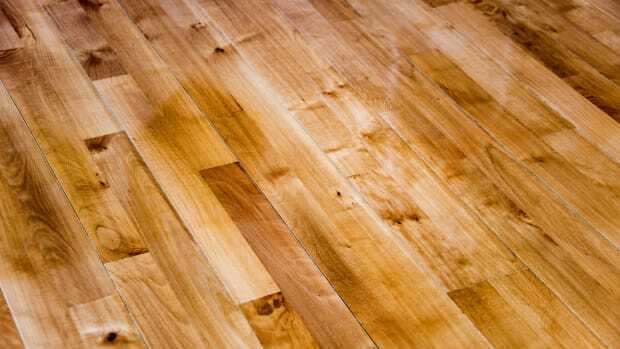 Period Homes' Buying Guide to flooring for traditionally-inspired residential projects, including hardwood, parquet, tile, stone, and wide-plank materials. 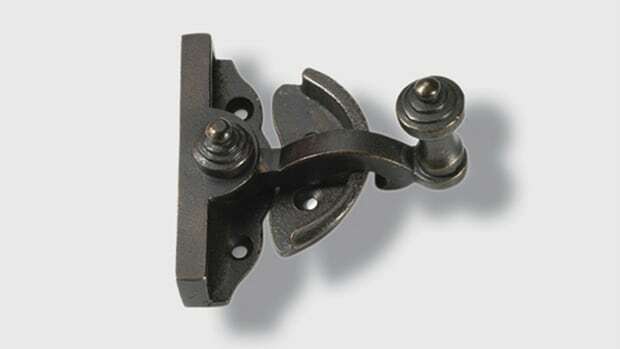 Period Homes' Buying Guide to hardware for doors, windows, shutters, cabinetry and more, including garage door hardware, antique door hardware, escutcheons, knobs, lock sets, door knockers, doorbells and more. 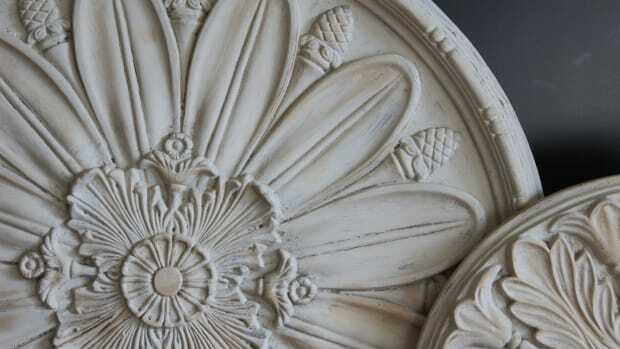 Period Homes' Buying Guide to interior elements, ornament & finishes, including ceiling domes and medallions, cast stone ornament, paints, plaster, stucco, tile, tin ceilings, plaster work and wallpapers. 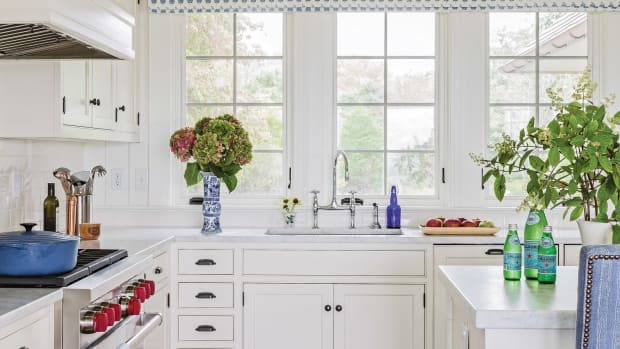 Period Homes' Buying Guide to kitchen, bath & heating specialties for classically-designed residential building projects, including plumbing, appliances, fixtures, bathtubs, countertops, cabinets, faucets, HVAC, ovens, sinks, and toilets. 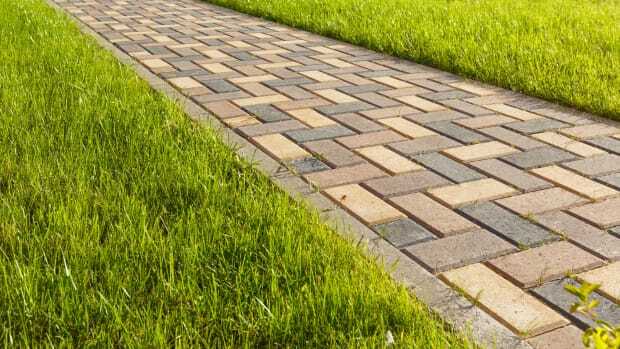 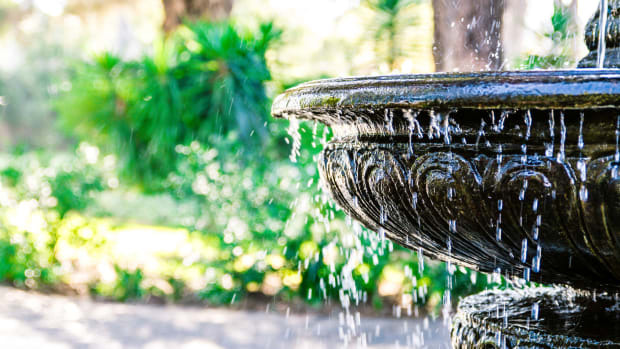 Period Homes' Buying Guide to Landscape & Garden Specialties, including fences, gates, fountains, waterfalls, hardware, stone, pavers, planters, arbors, and retaining walls. 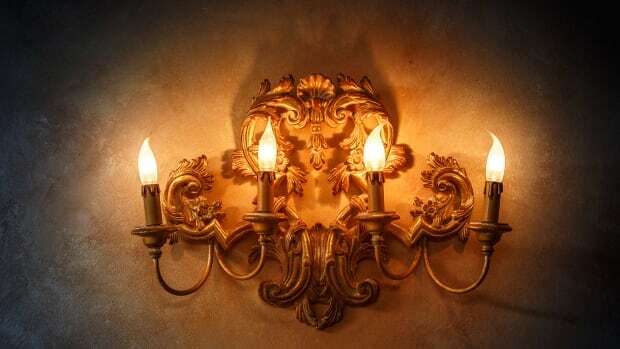 Period Homes' Buying Guide to designers, manufacturers and suppliers of of lighting & electrical for classically-inspired residential building projects, including interior and exterior lighting, ceiling fans, dumbwaiters, elevators, and gas-burning lighting. 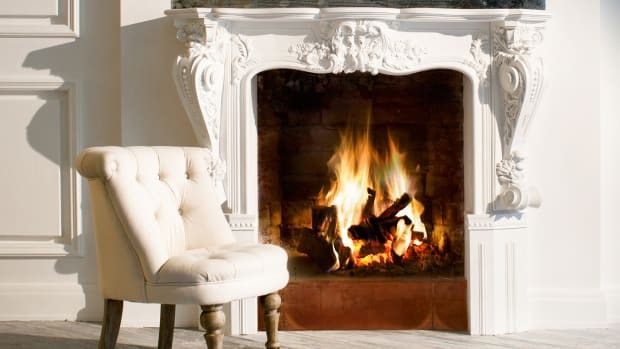 Period Homes' Buying Guide to mantels, fireplaces & chimneys for classically-inspired residential building projects, including chimney fans, pots, fireplaces, mantels, and restoration. 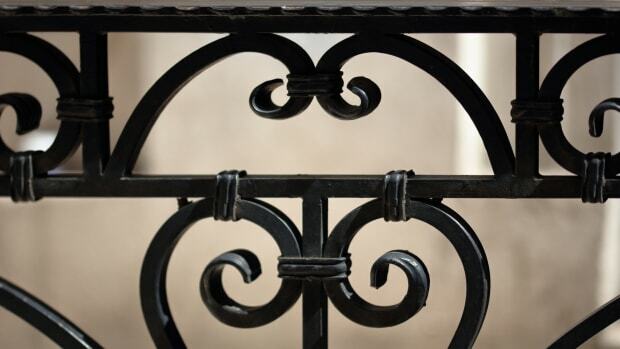 Period Homes' Guide to metalwork specialties for traditionally-inspired residential building projects, including custom casting, repairs, patinas, registers & grilles, radiators, and railings. 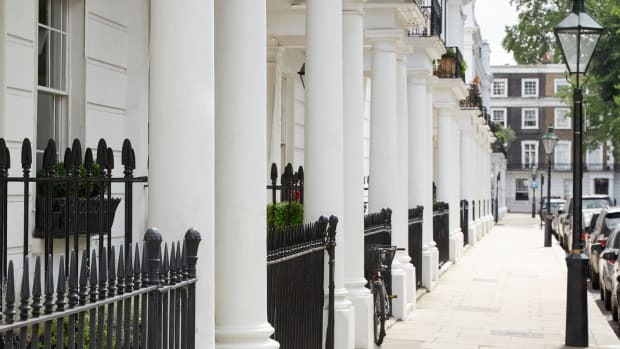 Period Homes' Buying Guide to professional services for the classic residential building project, including conservation, construction, education, lighting design, and paint conservation and restoration. 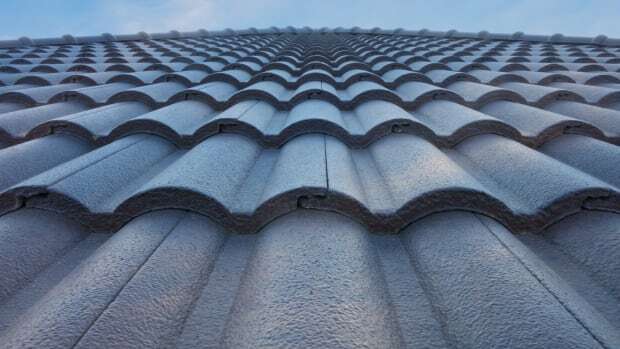 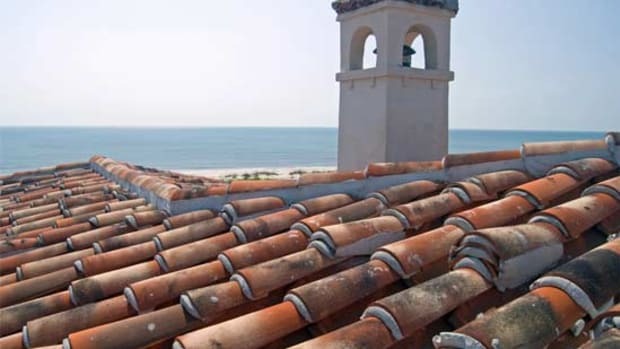 Period Homes' Buying Guide to roofing and roof specialties for period-inspired residential building projects, including roof repair, bird control, gutters, leaders, snow guards, waterproofing, siding, and tile. 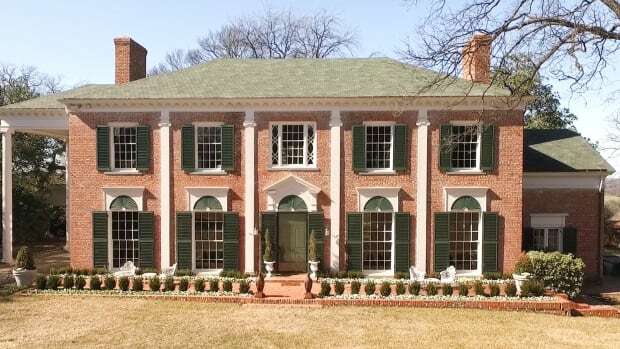 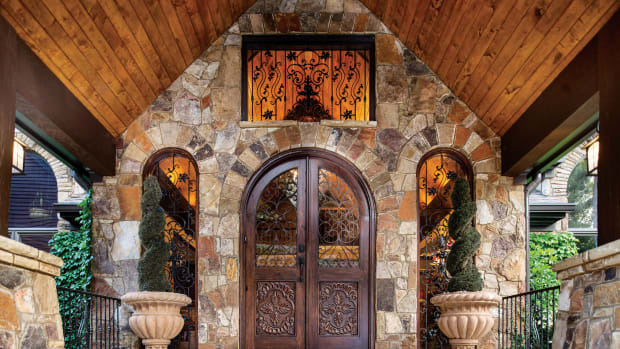 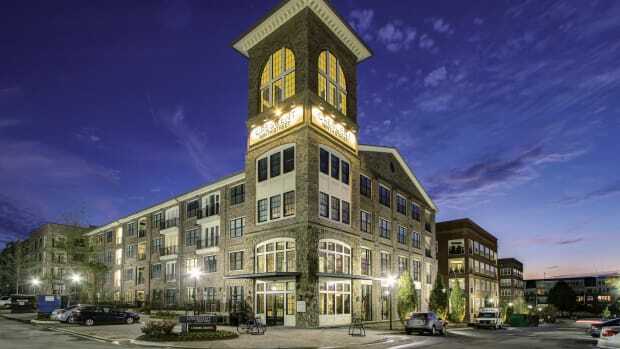 Period Homes' Buying Guide to Stone, Brick & Masonry specialties and products for traditionally-designed residential building projects, including brick, stone cladding, restoration, terra cotta, and stone products. 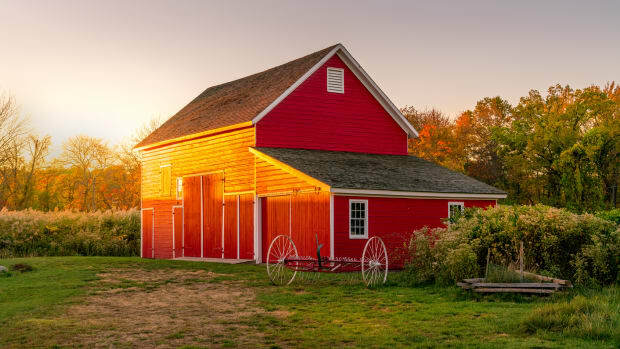 Period Homes' Buying Guide to builders and suppliers of timber framing and barns for traditionally-designed residential building projects. 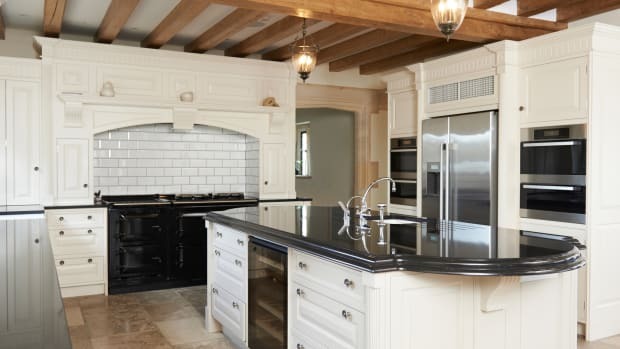 Period Homes' Buying Guide to Tools & Equipment for classically-inspired residential design projects, including preservation tools and waterjet cutting. 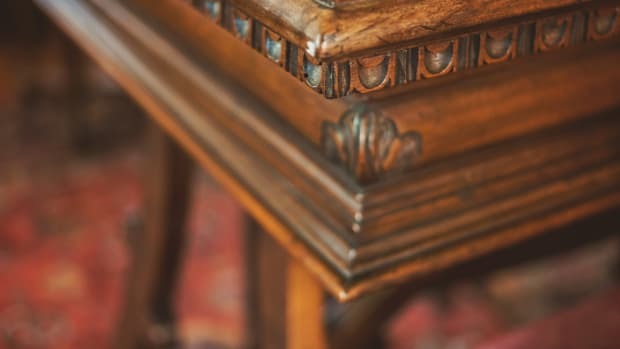 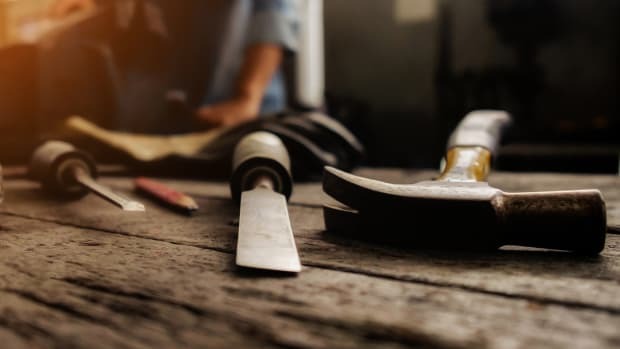 Period Homes' Buying Guide to Woodwork for traditionally-designed residential building projects including, hand-carved and ornamental wood, rolling ladders, stairs, finishes, restoration materials, and wine racks and cellars. 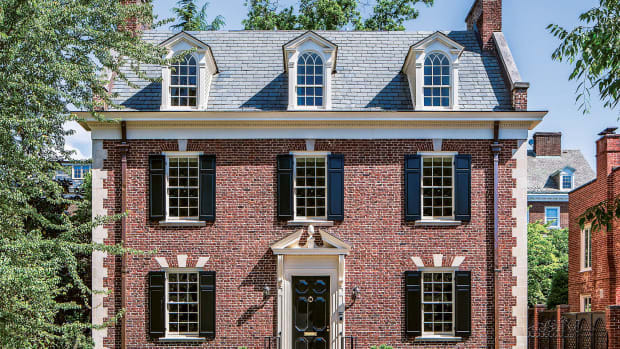 Period Homes is the definitive architecture magazine for professionals specializing in the design, construction or restoration of classic homes. 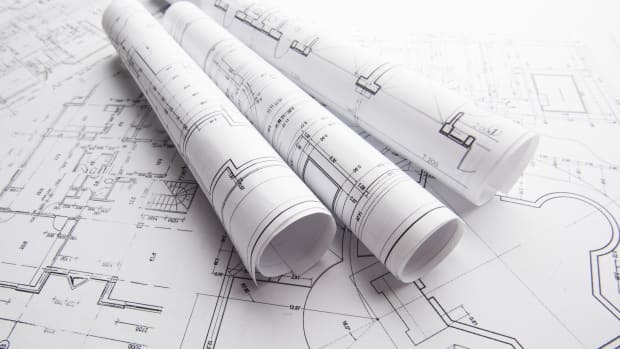 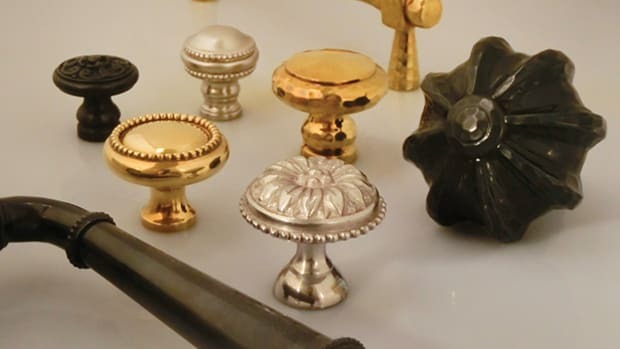 Browse our Buying Guides to find unique, hard-to-find architectural products and services, including antique hardware, wood & metal windows, classic lighting fixtures, architectural salvage, door hardware, bathroom fittings, and more. 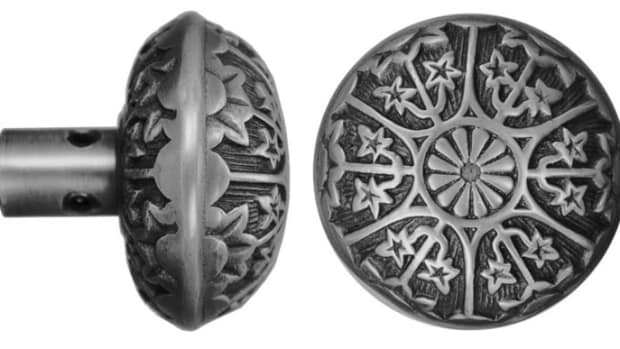 While window hardware typically represents a small portion of most architectural hardware suppliers' product lines, many companies offer window hardware in numerous classic styles as well as hard-to-find traditional replications and distinctive custom designs. 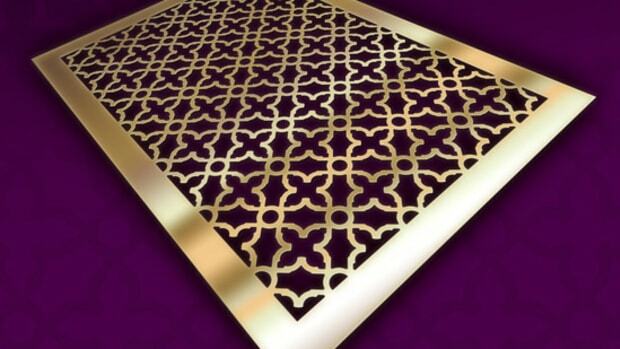 A look at the array of designs and materials for classically designed heat registers and grilles. 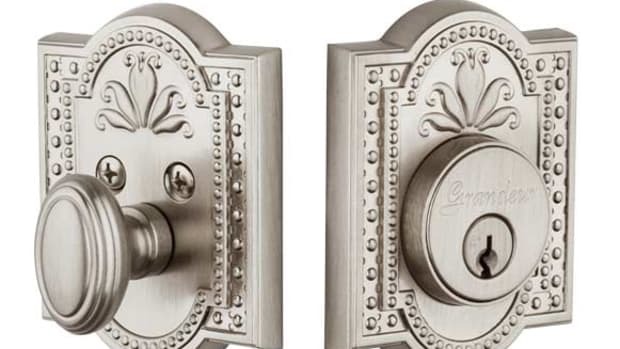 Check out these four in-depth reports on hardware for period-inspired and historic restoration and building, including reproduction and antique hardware, period-appropriate hinges, Early-American hardware and more. 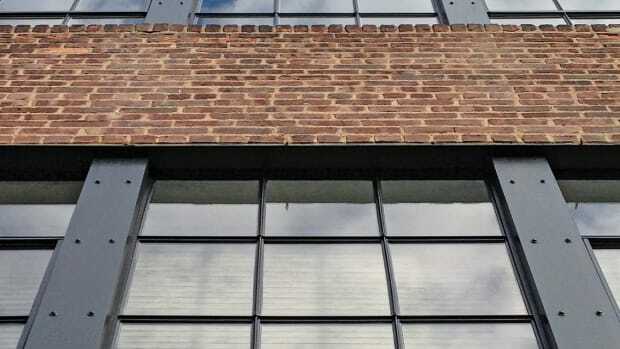 Steel windows set a new pace for fenestration in the early 20th century, propelling a quantum leap in glass and the essence of major architectural styles that are still sought after today. 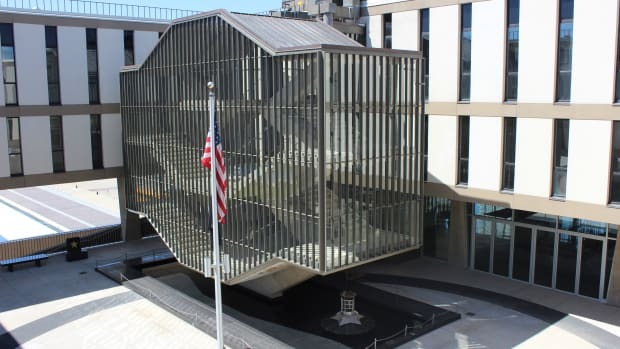 Learn how the iconic “Bird Cage" staircase at the Milwaukee War Memorial has been fully restored using Pilkington Spacia™ Vacuum Insulated Glazing. 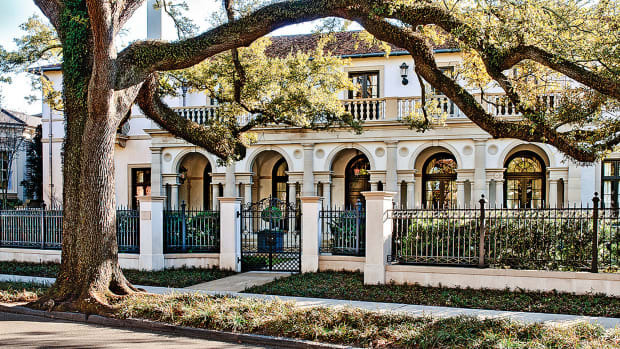 Ken Tate is inspired by Palladio’s Basilica and work in the Veneto for this urban villa in New Orleans. 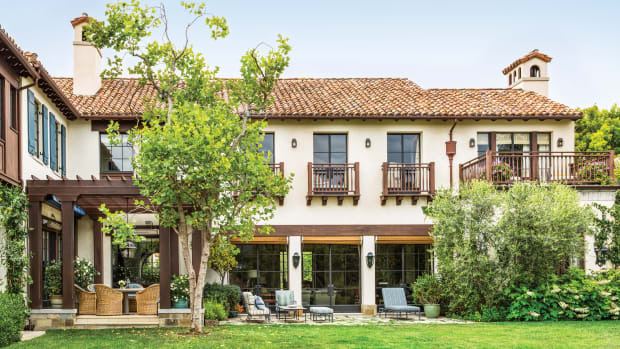 Albert Righter & Tittmann designs a modern interpretation of a shingle-style home for a multi-generational family. 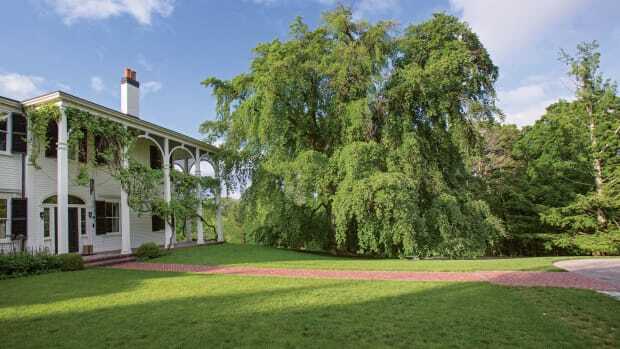 Bulfinch Award Winner LeBlanc Jones Landscape Architects strikes its mark again on the former country home of Isabella Stewart Gardner.